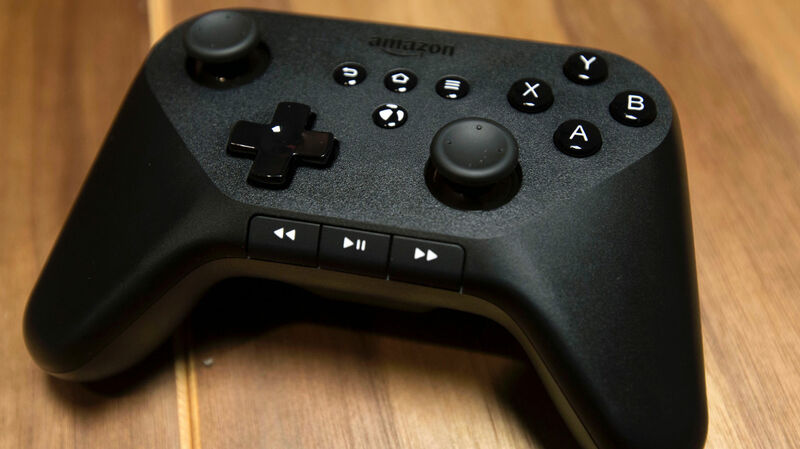 Amazon is developing a service for streaming videogames over the internet, joining Microsoft, Google and other companies that are building similar offerings in what could be an important new battleground in online entertainment, two people briefed on the plans said. Streaming services represent a potentially significant shift in the games business by, in some cases, eliminating the need for players to purchase expensive hardware, such as consoles or PCs, to run the most elaborate titles. Instead, the games run on powerful computers inside data centers, allowing people to play them on devices with less processing muscle, including smartphones, tablets and smart televisions. Amazon has begun talking to games publishers about distributing their titles through its service, which isn’t likely to be launched until next year at the earliest, said one of the people briefed on the plans.